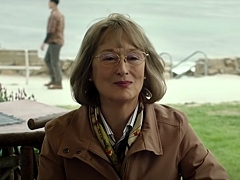 Coming attractions of HBO's 2019 season, including scenes from the new seasons of Game of Thrones and Big Little Lies. May 07, 2018. 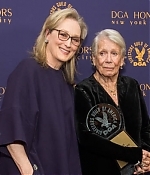 CNBC profile on Tina Brown, journalist, editor-in-chief, author and activist, featuring interviews with Meryl Streep and Annie Leibovitz. July 04, 2017. 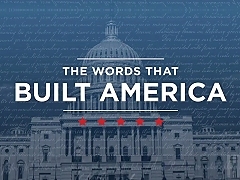 HBO documentary with politicians and celebrities reading the authentic words of the United States' founding fathers. June 08, 2017. 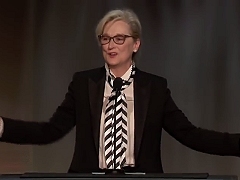 Meryl Streep honors Diane Keaton, her "Marvin's Room" co-star, at the 45th AFI Life Achievement Award. 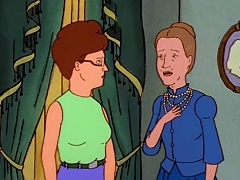 The family rides along to Louisana to visit the plantation of their aunt Aunt Esme Dauterive, voiced by Meryl Streep. 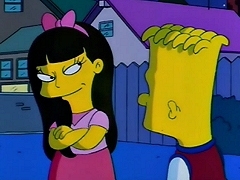 A disastrous dinner at the Reverend's house turns out to spark Jessica's (Meryl Streep) in Bart (Nancy Cartwhright). February 23, 2009. 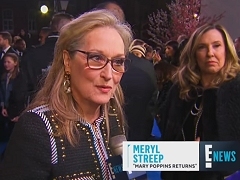 Meryl Streep looks back on her career and her performances in The Deer Hunter, The Iron Woman, Out Of Africa and The Hours. 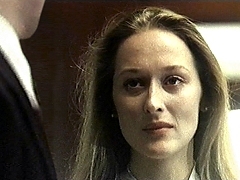 Before Gerry's (Michael Moriarty) verdict is announced, Sharon (Meryl Streep) tries to comfort him. 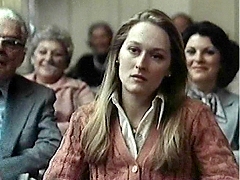 After Dave's death, Gerry (Michael Moriarty) is being questioned in court, with Sharon (Meryl Streep) looking on.